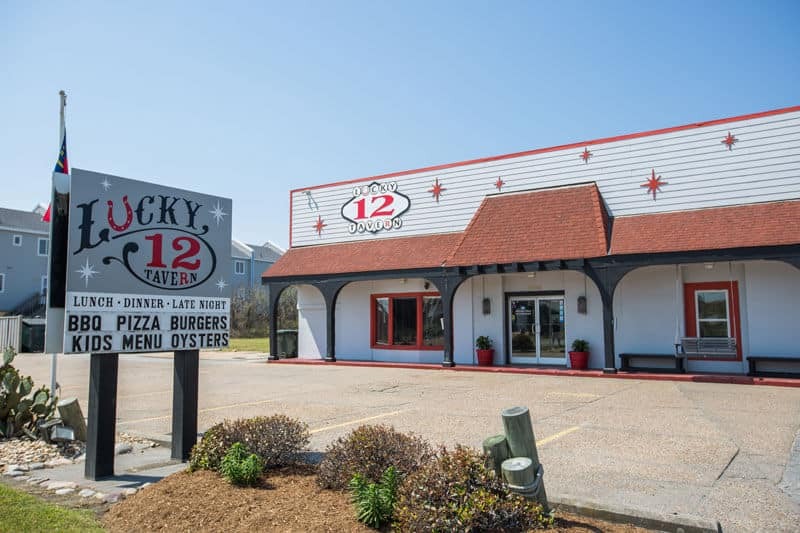 Lucky 12 Tavern – Nags Head, NC: Established in 2006, Luck 12 Tavern, quickly grew to iconic status with locals and visitors alike. 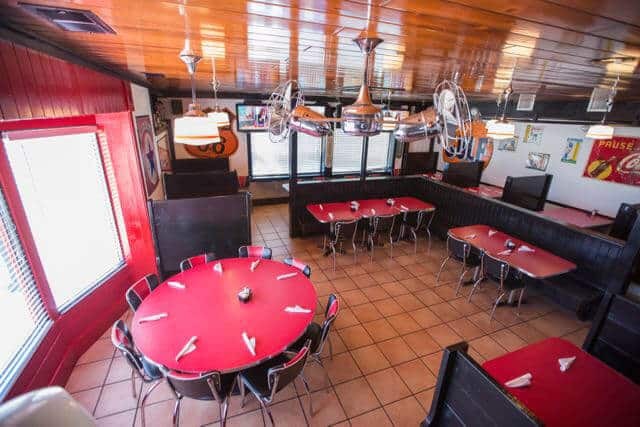 They offer fun, affordable dining featuring local seafood, salads, burgers, kids menu, amazing chicken wings, boardwalk fries and their New York Style Pizza. 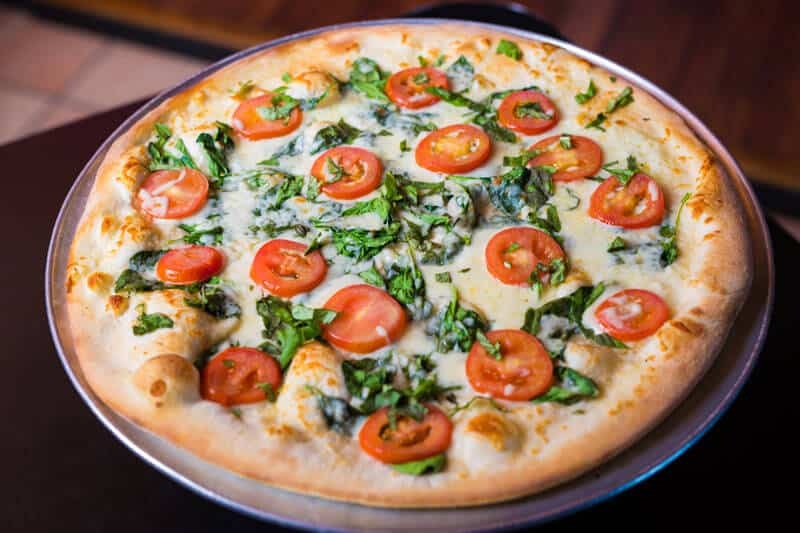 Night owls take note: their pizza is served until 2 AM! Lucky 12 features 20 beers on draft, another 90 by the bottle or can, with some of the most current, tastiest micro-brews around. They also offer an extensive selection of wines and martini recipes. Come hang out on their outdoor patio, play pool or pinball, listen to some tunes, or catch a game with your friends, family, or coworkers. If you’re into sports, Lucky 12 has 20 TVs (including 3 on our outdoor patio). Our sports packages feature the NFL Sunday Ticket, ESPN College Gameplan, BIG 10 Network, SEC Network, MLB Package and the NHL Package. 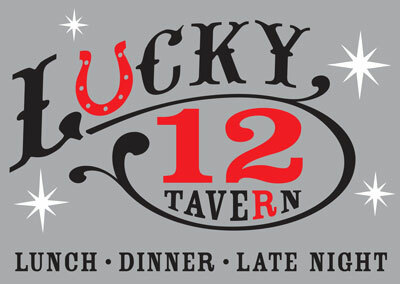 Lucky 12 is located on milepost 11 1/2 on the beach road in Nags Head. Opening daily at 11:30 AM serving Lunch and Dinner. 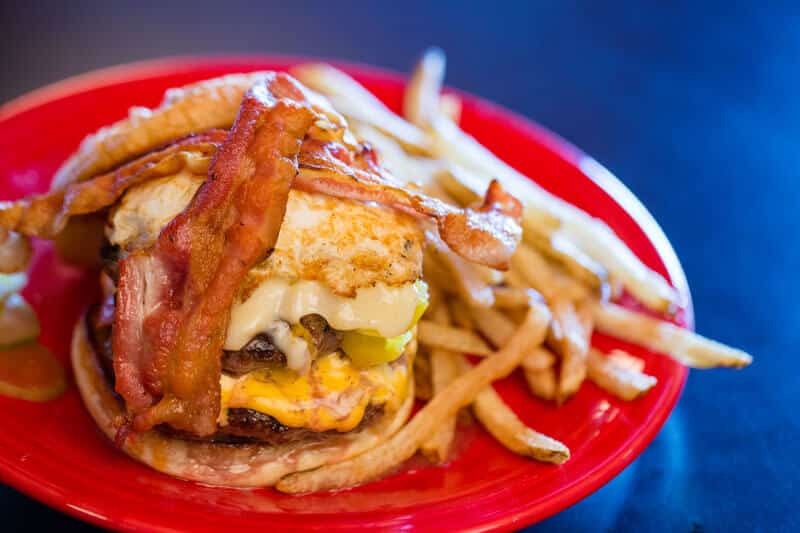 Open until 2 am nightly. 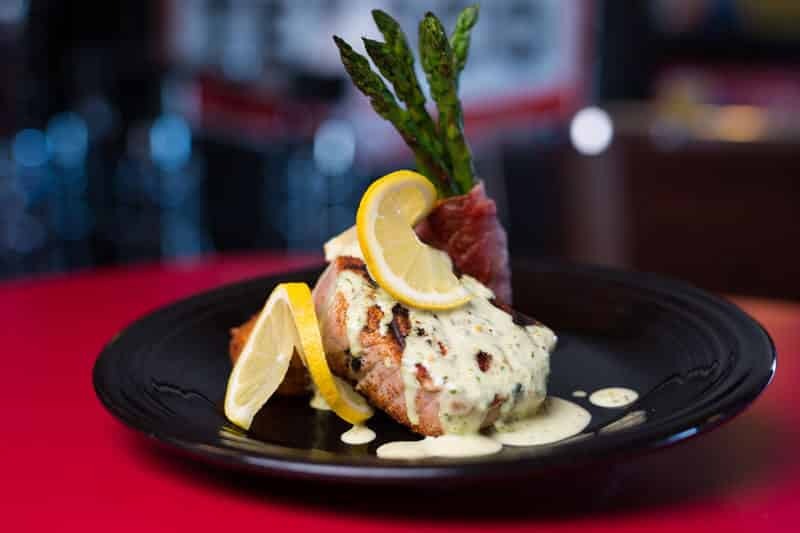 Lucky 12 Tavern is a fun restaurant in Nags Head.